Just apply the correct Coupon Code on the last page of the check-out! PLEASE NOTE: Apply one of the following codes on the last page of the checkout procedure, then click 'apply' the code. It will change the current amount to the reduced amount. Strings are already heavily discounted. Therefore the code does not work for strings. The discount will be applied at checkout. You can always click on 'View or edit your cart' and insert the code in the top right Coupon Code widget to see the applied discount. 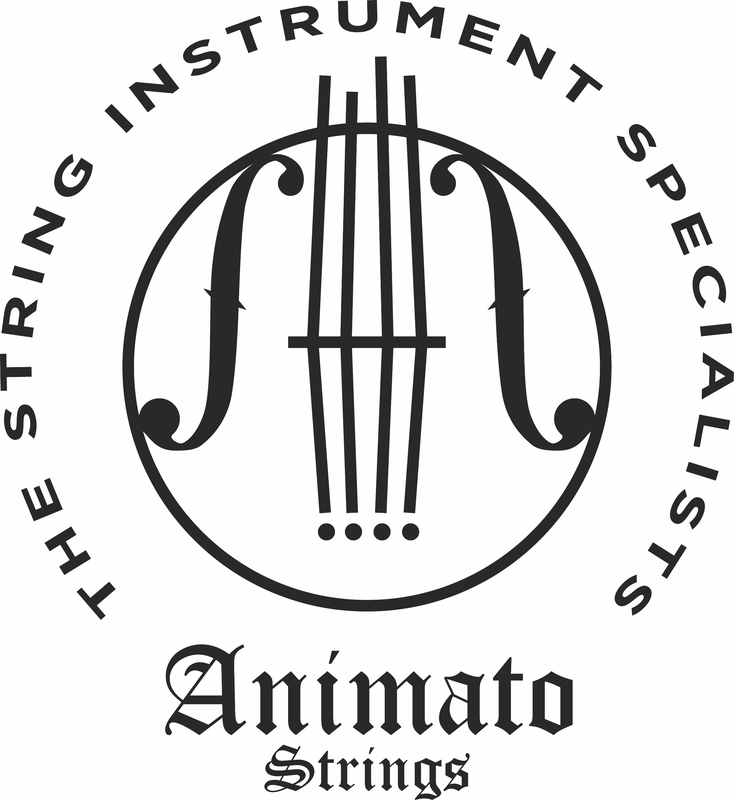 Maestro Strings - an inexpensive, expensive sounding string!